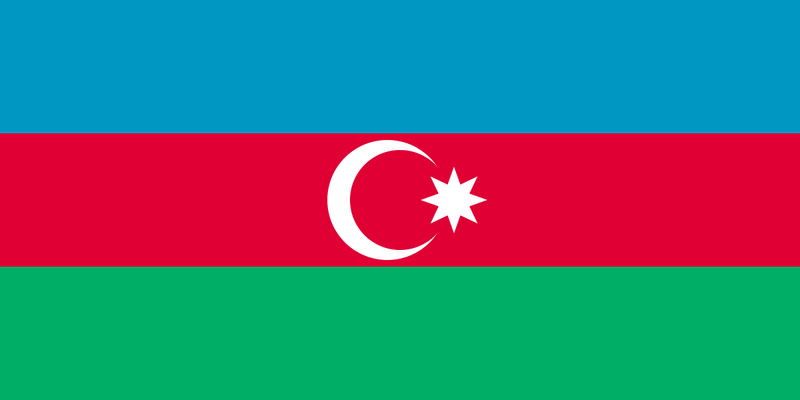 Azerbaijan is a constitutional republic with a developing economy. Western-style amenities are found in the capital, Baku, but infrastructure and access to goods and services outside the city are less well developed and limited. Azerbaijan: When Will the Catcalls Stop? TESOL Certification for Teaching English to Speakers of other Languages in Azerbaijan.